I absolutely love Eggplant. 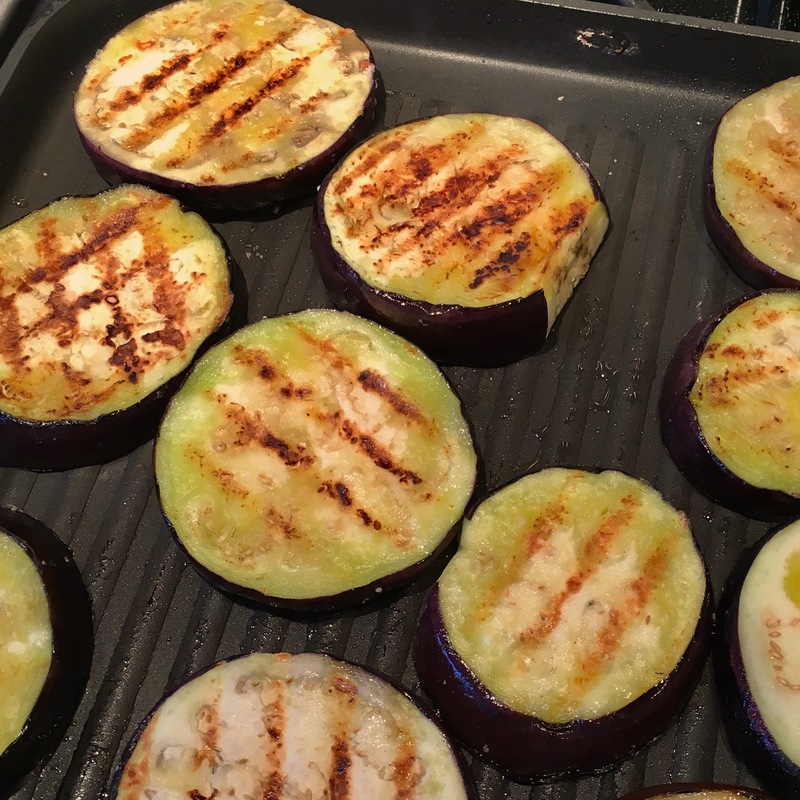 For this recipe, I use my favorite red sauce and grilled eggplant rounds on my stove top grill pan which lightens up the dish, but has incredible flavor. The garlic love knots are not my own recipe, but they pair perfectly with this meal. If you can’t live without meat, you could easily serve some chicken and pasta and a Caesar Salad. Click here for the Grilled Eggplant Parmesan.